Lucy is responsible for business planning, fundraising, community engagement and the development of partnerships. 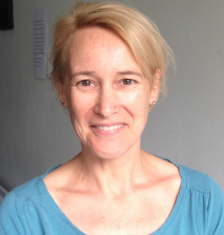 She joined HNG in the summer of 2012, and comes with 13 years experience of managing charities. Her previous work experience includes working for Councils for Voluntary Service and managing Community Centres. Lucy cycles to work from the north of Islington and you will often find her free-wheeling down Holloway Road on her way to work. Carol has worked at HNG Stress Project for over 16 years, she has a wealth of experience working in the Mental health field. 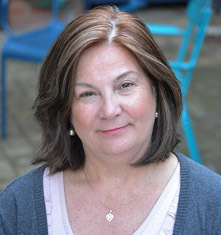 Carol is a qualified person-centred counsellor and clinical supervisor and is a member of the BACP. She has also trained in complementary therapies, coaching and organisational development. She liaises with health professionals from GP’S, IAPT service and mental health teams to ensure our clients receive the highest quality care and therapeutic support. Her role includes the smooth running of the Stress Project therapy centre. She manages a team of over 50 dedicated volunteers who she supports to gain skills and their professional development. Some therapists and counsellors on placements with us, go onto paid work once they are qualified. Experienced and qualified therapists may start their private practice and choose to rent therapy rooms at the Stress Project . Carol is passionate about her work in the health sector. 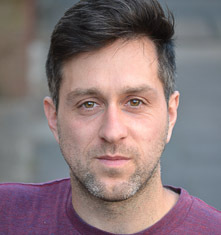 Daniel joined HNG in May 2015 as the Administrator and is responsible for ensuring that the Stress Project’s systems support Lucy, Carol and the Stress Project’s volunteers to run their services as effectively and to the benefit of as many people as possible. He joined HNG from a similar role at a small charity that worked to improve the mobility of disabled children, a role he held alongside being a freelance editor in the sexual health sector. Daniel is a big sports fan and passes three stadiums on his journey to work – feel free to ask him which ones!